1 - Meringue Girls! Sooooo seriously so colourful! 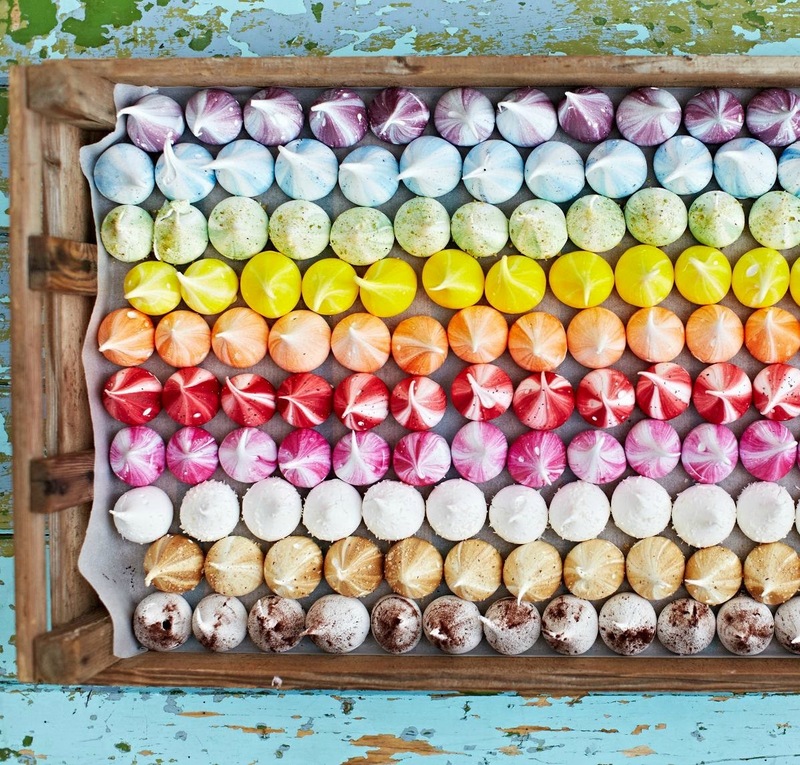 I'm not a fan of meringues, but I can't stop looking at these beauties. 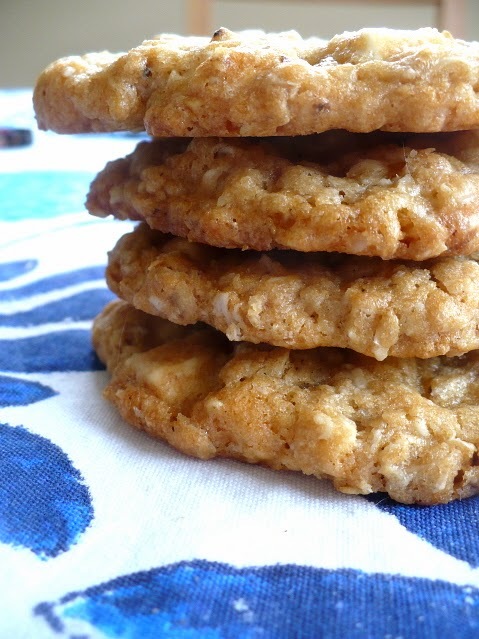 2 - These Crispy Chewy Salted White Chocolate Oatmeal Cookies are to DIE FOR! I have made this recipe and it is so delicious. It is AWESOME! Try it for yourself. 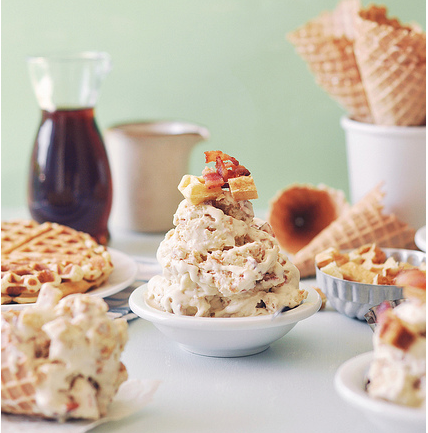 3 - The Breakfast Ice Cream - Jon is a GENIUS for creating this! 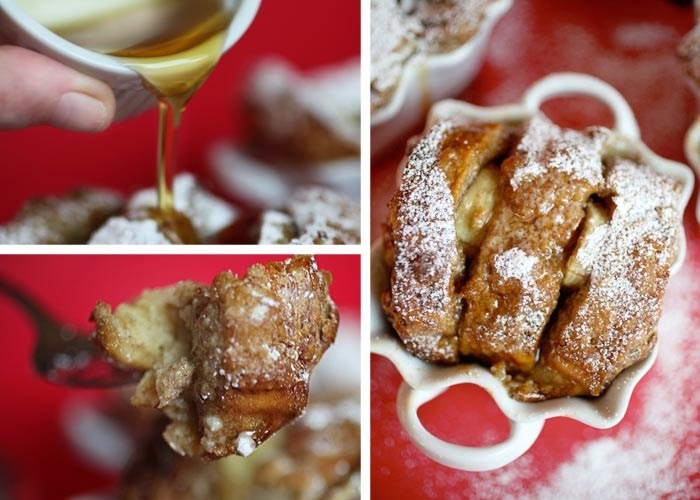 4 - Baked Banana French Toast - YUM! Two of my FAVOURITE things to eat! Angie from Bakerella, you've done it again! 5 - Finally, have you tried my Sea Salted Caramels with a shot of Rum yet?! They melt in your mouth, and doesn't stick to your teeth. How wonderful is that?! ooh those meringues! so pretty! Breakfast ice cream is a brilliant idea! Amy Zhong: I know! Tell me about it! Helen: He is a GENIUS! How to bring out more flavours in your zest!